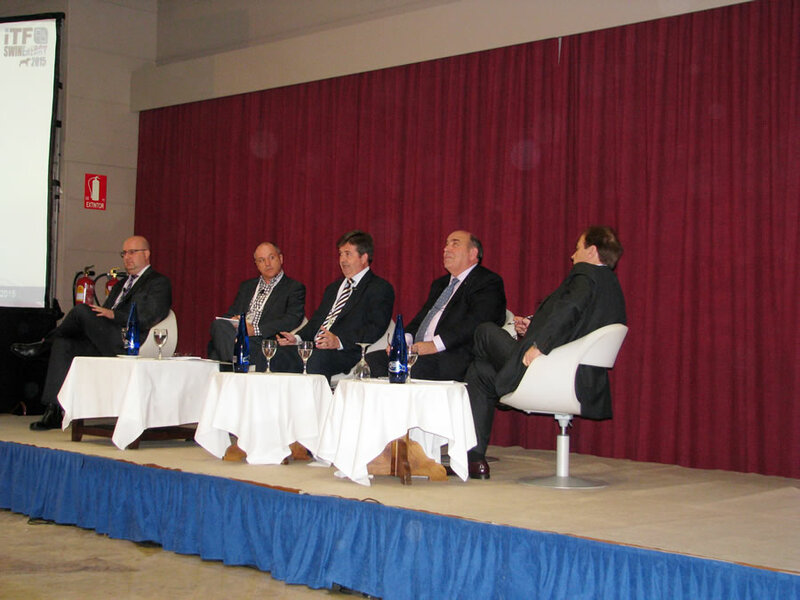 of defining the future challenges of the swine industry and how best to address them over the next 25 years. 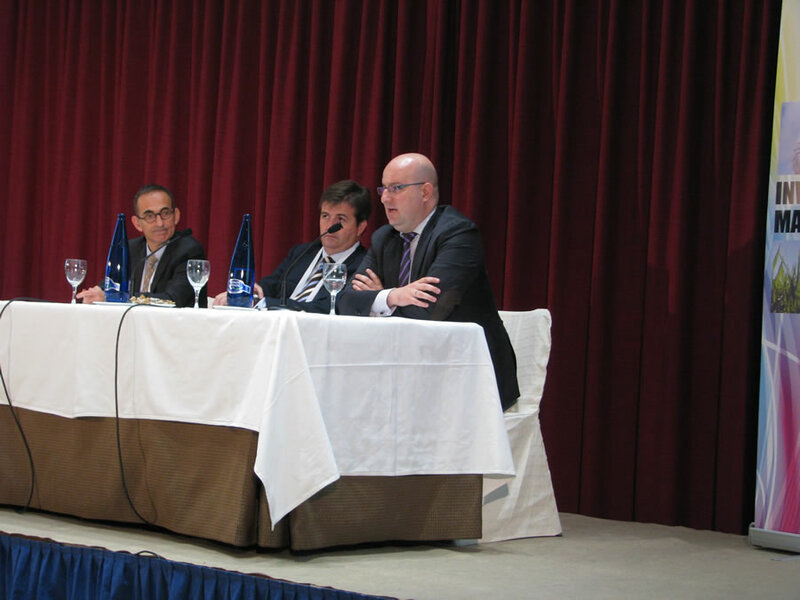 Speakers such as Miguel Angel Higuera, Pep Font and Enric Marco, among others, explained and debated numerous discussion papers that dealt with aspects such as new trends in swine production, the economic situation facing an increasingly globalized market also how to approach the various factors affecting the sector under current Community rules. 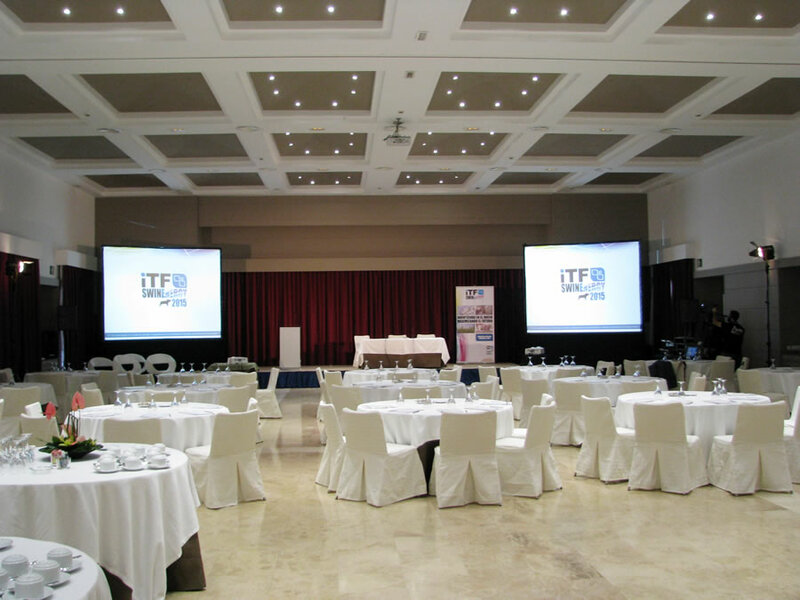 Moderated by Xavier Bosch (General Manager of ITF), the public could exchange views with Antonio Montull, of Cincaporc, Andres Munoz, from Leridana de Piensos, Federico Beltran, of FAMADESA and Miguel Angel Higuera of Anprogapor. 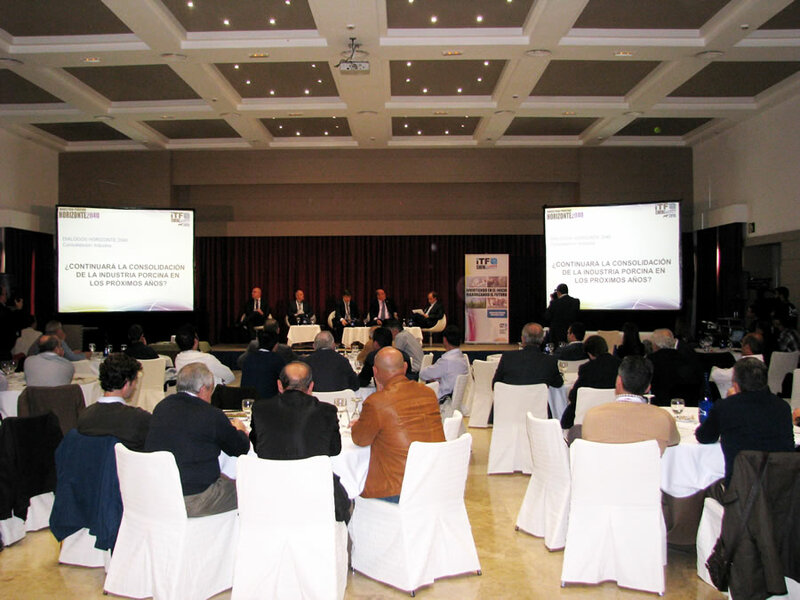 This representative cross-section of members of the various industry sectors discussed and exchanged opinions on the future measures that must be taken to maintain the strength of Spanish swine sector at international level. 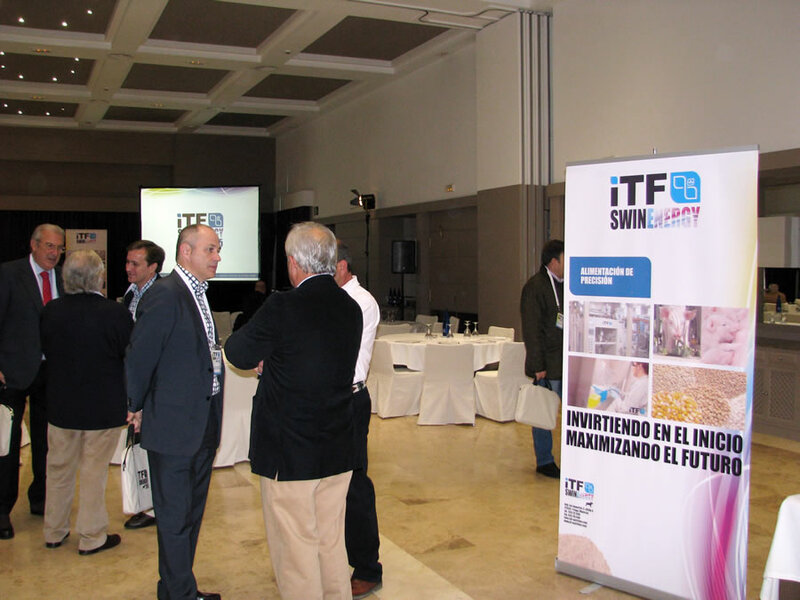 Representatives of the meat industry invited producers to work in cooperation, in order to obtain mutually beneficial initiatives and enlist Government support.